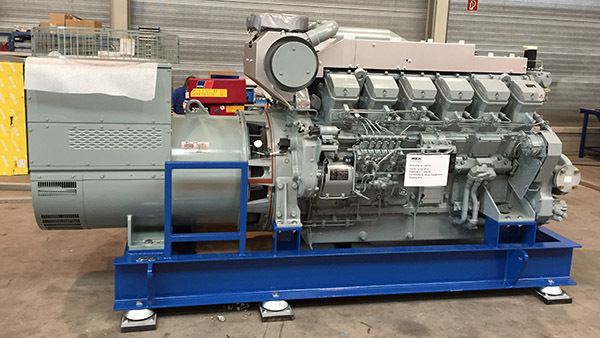 DBH supplies generator sets in many forms. 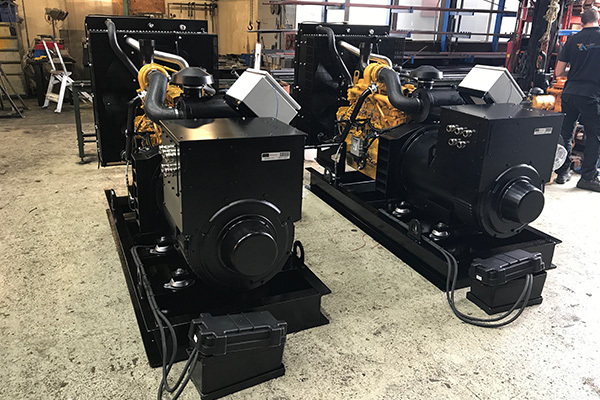 We also guide companies in the purchase, because generator sets are used in many different surroundings and circumstances. 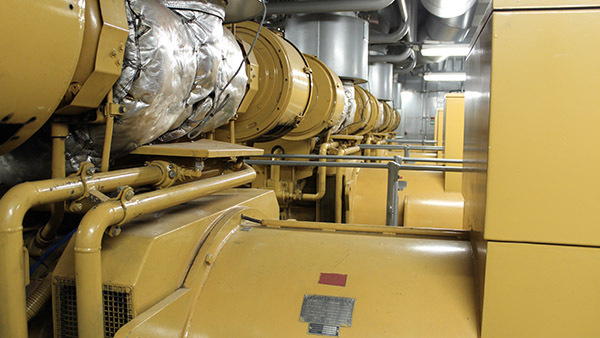 The generator often is an important energy supplier. It is therefore essential that it works at all times. DBH accompanies companies in their choice for generator sets and takes a look at the possibilities together with you. 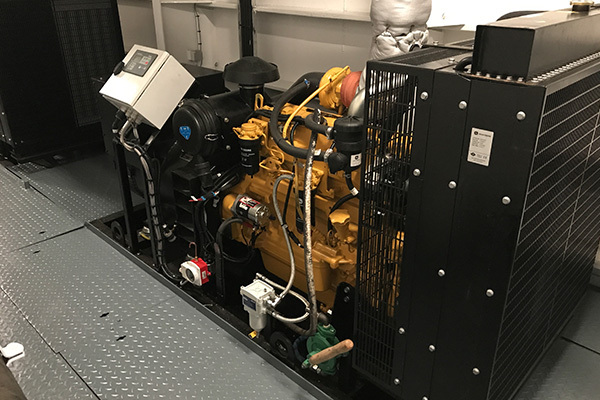 Our experts understand the generator sets, as well as the products they have to work with and the environment in which that happens. 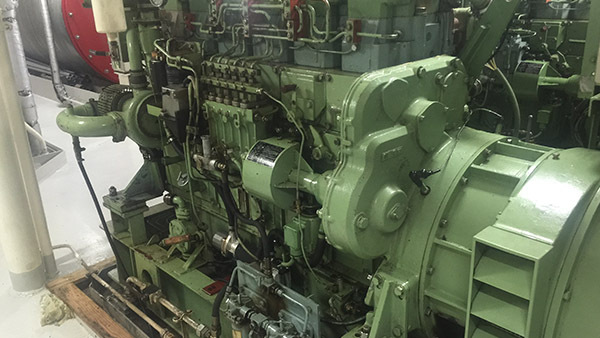 To make sure the generator sets will continue operating, we provide timely maintenance. By executing the maintenance of your diesel engine timely, you will reduce unexpected stagnation to a minimum. In case of unexpected stagnation, DBH provides worldwide repairs on location. 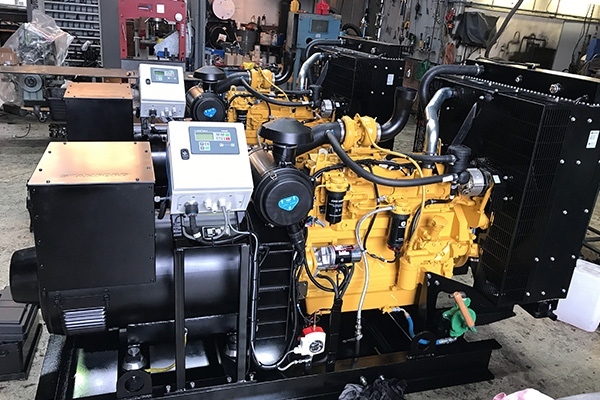 Finally, we can help you with the overhaul of diesel engines in general and generator sets in particular. Before starting the work we make clear appointments about the proceedings to be carried out, so that you exactly know what is going to happen and that you immediately have a clear idea of the expenses.